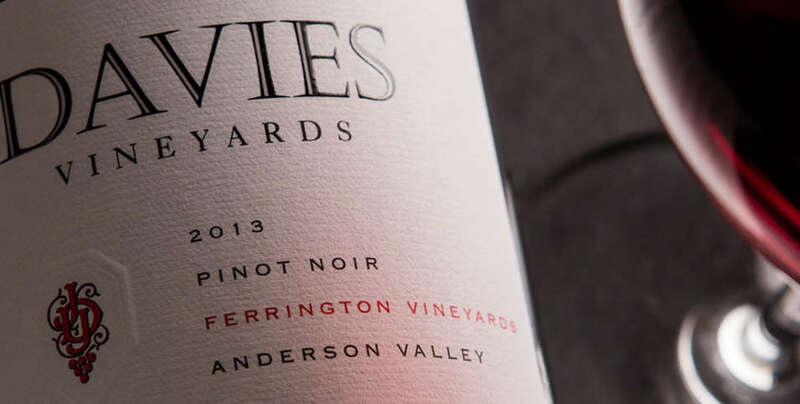 The Davies Club membership consists of four automatic shipments of 10-18 bottles of our Davies Vineyards still wines per year. The membership includes new and limited release selections of our still wines, ground shipping on club shipments and additional benefits exclusively available to club members. Amount of bottles per shipment will vary – please see schedule below. Enjoy the program that rewards Davies Club members with convenience and unparalleled access to both winery locations. Membership will continue indefinitely until cancelled by the member. *Shipping dates and wines are subject to change, based on weather conditions and wine availability. Wine selections change annually. The listed club price excludes any applicable tax. The listed price includes ground shipping; expedited shipping will incur additional charges. An additional charge of $20 will be assessed for shipments to Hawaii and Alaska. At our discretion, if the weather is too extreme for your wine to ship safely by ground, shipments will be sent via FedEx Cold Chain or UPS 2 day at an additional cost of $10 per shipment.